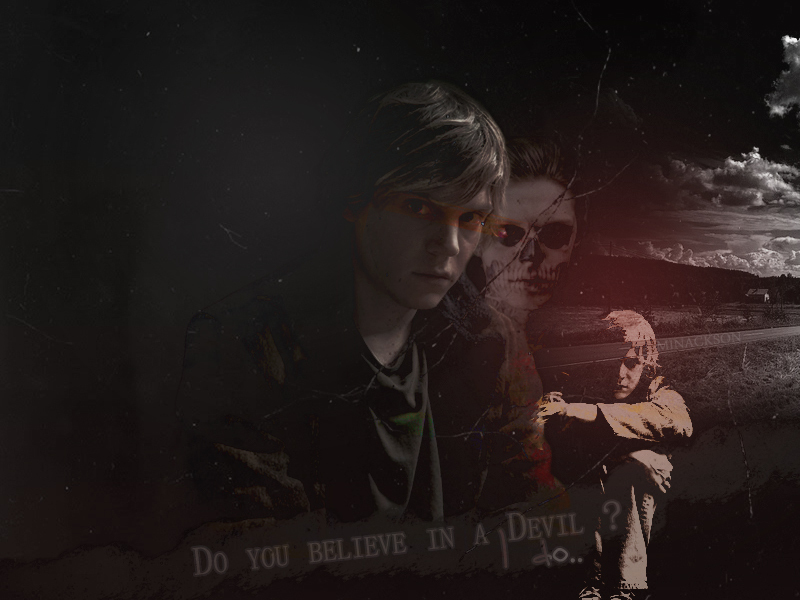 Tate Langdon. . HD Wallpaper and background images in the American Horror Story club tagged: american horror story season 1 evan peters tate. This American Horror Story wallpaper might contain segno, manifesto, testo, lavagna, and poster. Gosh I love him soooooo much!